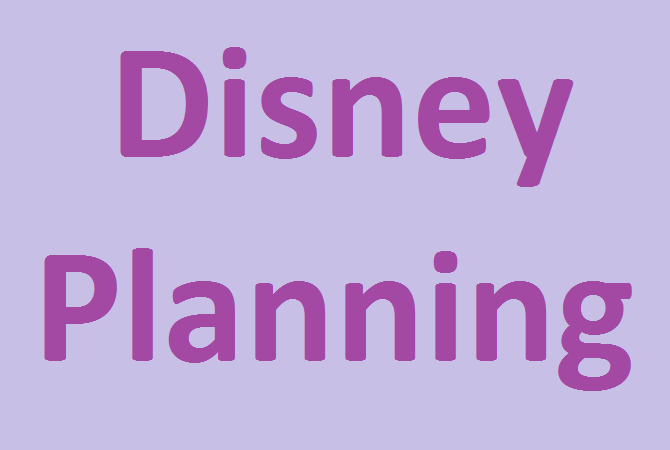 Find all sorts of planning guides here to help you plan for your Disney World vacation. The refurb schedule, FastPass info, character dining lists, and a transportation guide can all be found here. The refurb schedule is updated monthly, so you can keep up-to-date on the rides, restaurants, and hotel amenities that might be affected during your stay. Countdown to your next Disney World vacation with our customizable app. News, weather, notifications, and pictures are included with the lite version. The full version includes news, weather (and weather history), notifications, pictures, tips, and the ability to customize the widget. Dream Makers Travel Agency is an Authorized Disney Vacation Planner. Their Travel Agents specialize in Disney destinations. So whether you want to go to Walt Disney World or Disneyland, take a cruise on one of the Disney Cruise Line ships, visit Aulani, or try one of the Adventures by Disney vacations, you are in good hands with Dream Makers Travel Agency!